On Monday January 22nd, at approximately 8a.m, Noelle " Cricket" Jones was in her high school cafeteria when a gunman opened fire and shot her multiple times. The injuries she sustained range from a bullet lodged in her neck ,another removed from her abdomen to a foot of unrepairable small intestine having to be removed as well. She is facing a lengthy hospital stay with multiple surgeries as well as an extended amount of time in physical rehabilitation. This is every parent's worst nightmare, and we feel the Jones' family should not have to worry about the financial burden of this horrendous situation,especially since they are self employed small business owners. 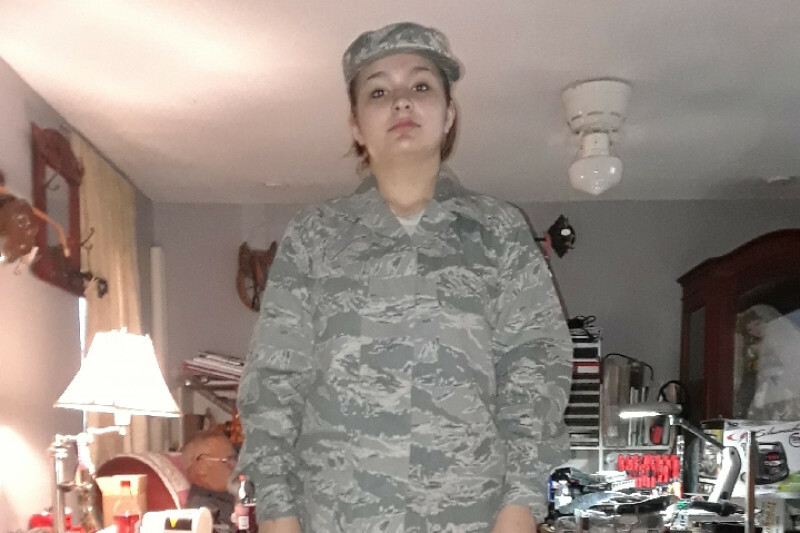 Cricket is a member of ROTC and a bright young lady with her entire future ahead of her. Your thoughts, prayers and any amount of donations are greatly appreciated during this difficult time. First and foremost we want to thank everyone for their continued thoughts and prayers. This awful act of violence has yet to diminish the bright spirit of Noelle. She has a long road to recovery but tonight she is doing well with the continued care and observation of the doctor's and nurses at the hospital. They are incredibly skilled and talented at their job and have given Noelle a second chance to live. For that, we are eternally grateful. The Jones family would also like to thank everyone for the outpour of kindness, support and compassion that they have received. They are so humbled to know that so many people are willing to help lift them up in their time of need. This has been a great reminder that great things are brought about and burdens are lightened through the efforts of many hands engaged in a good cause. From the bottoms of our hearts, thank you all.